More alien romance is almost a certainty in Mass Effect: Andromeda. There’ll be some new races to horizontal tango with. And are those space pajamas or what? This new teaser gives us the best look yet at Andromeda, which casts players as Pathfinders, explorer-soldiers looking for a new home for the denizens of a traveling space ark. The game’s main villain is the Arkon, who seems to be trapping and collecting representatives of different races. 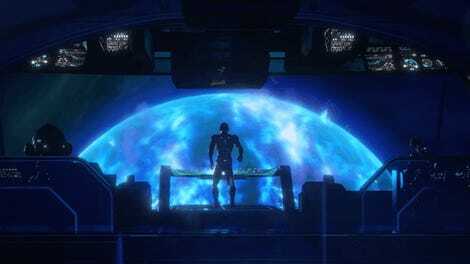 We’ll learn more when Mass Effect: Andromeda comes out on March 21st. Update: Another video has gone up, offering a closer look at the crew you’ll be journeying with in Andromeda.